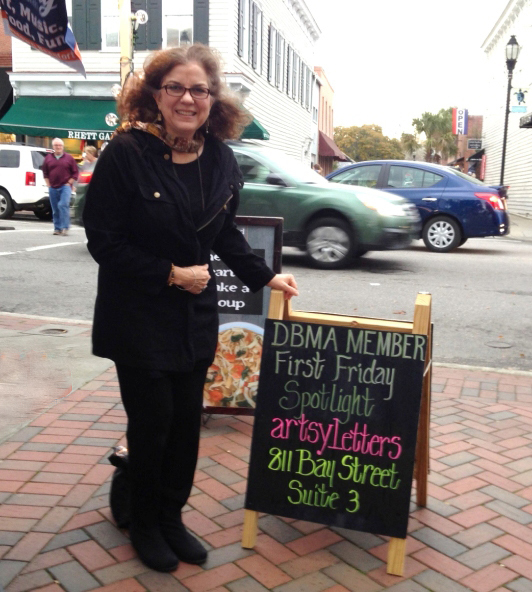 artsyletters ® is a proud member of the Downtown Beaufort Merchants Association! Spend a day meandering in and out of our unique shops, enjoy delightful, tasty fare, and relax at the Waterfront Park. Every First Friday of the month, shops stay open from 5 to 8 pm with friendly proprietors, refreshments, entertainment on the street, and more!